The web is a dangerous place, and the everyday user can't afford to surf online without some measure of antivirus protection. While a myriad of solutions exist online, few can match the comprehensive level of security GlassWire Pro delivers, and for a limited time, you can score a lifetime of GlassWire protection on up to 3 computers for 70 percent off the usual price. An all-encompassing safety solution, GlassWire Pro monitors your network completely, tracking host changes, erecting a secure firewall, and displaying everything visually so you have ultimate control. This security solution utilizes threat monitoring to reveal hosts that are known threats, unexpected network system file changes, and much more. 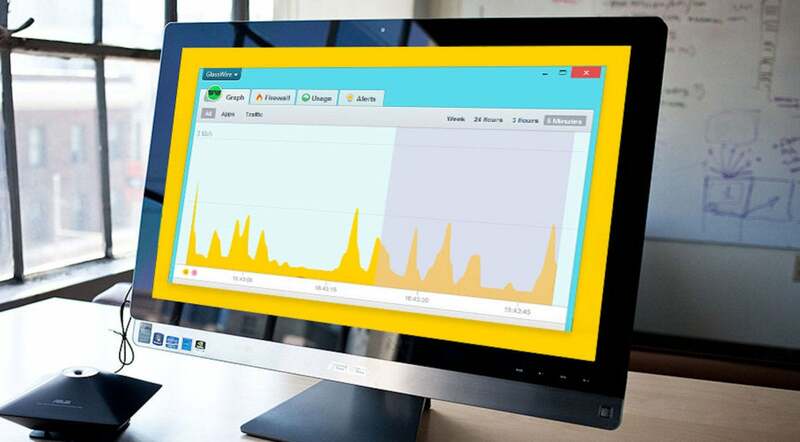 Plus, GlassWire Pro even reveals network activity that occurred while you were away or logged out from your computer, giving you complete awareness of your PC's status. Normally retailing for $99, you can get a lifetime license for GlassWire Pro on sale for $29. Or, if you want to upgrade your level of protection to 10 computers, you can grab a lifetime license for GlassWire Elite on sale for $49.